The quarterly drop includes a 10 percent plummet in July, but even before that, the industry saw a 9.9 percent decrease in May. The third-quarter performance represents the biggest slide since 2009. We can’t quite chalk this up to the Apple Watch making inroads into Asian markets; analysts are also pointing to a deadly disease outbreak in Asia this year. Reports say the most affected price point is the mid range, which fell 14.5 percent and includes pieces between 200-500 francs. That equates to a cost of around $200 – $525 in U.S. currency, which lines up more or less with the costs of both the entry-level Sport ($349 – $399 with basic bands) and mid-tier Apple Watch, which starts between $549 and $599). So if the Apple Watch is, in fact, having a significant effect on the Swiss market, it’s likely the cheaper Sport edition causing the trouble. While the Swiss industry isn’t hopeful for the numbers going into the all-important holiday season, when more people are in the market for beautiful watches, it will be interesting to see if this trend continues or if other regions might be able to pick up the hole Asia is leaving. 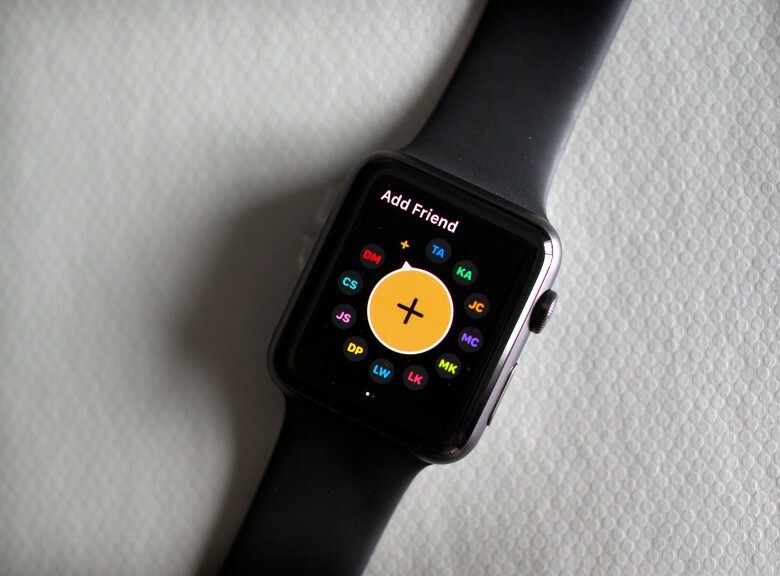 If Q4 sees another decline while Apple Watch sales continue to rise as the device becomes more widely available, it won’t bode well for the future of traditional timepieces.